When the bridge of the gods falls, so do a missionary, an Indian prophet, a fierce chief, and his gentle daughter. Set in 1690s prehistoric Oregon, this regional classic was the first fictional work by a Northwest writer to feature Native Americans. 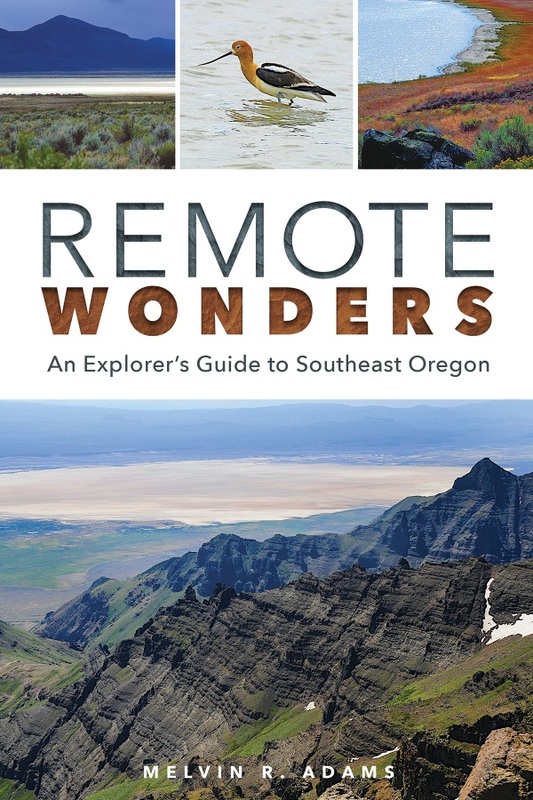 It also introduced readers to the region’s primal forests, untamed rivers, and volcanic peaks. Idealistic New England missionary Cecil Grey’s vision draws him 3,000 miles west. Amazingly, he discovers the exact stone bridge—tomanowos—he saw in his dream. It is a creation of the gods, and legend says that as long as the natural rock arch stands, the Willamettes will rule. 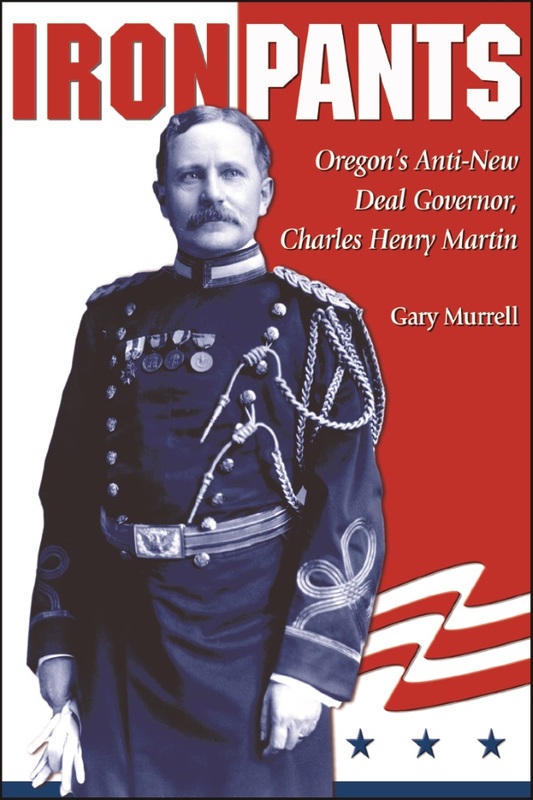 Confident, their chief Multnomah becomes a fierce and ruthless leader, reigning over a network of Pacific Coast tribes from Mount Shasta to today’s British Columbia. But when an old Indian prophet warns of a different future and Grey fatefully encounters Wallulah, Multnomah’s gentle daughter, tragedy follows. 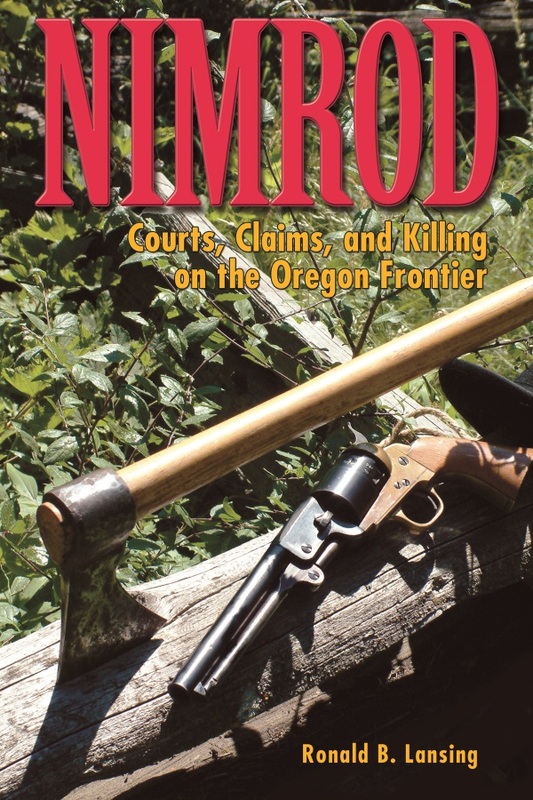 Set in 1690s prehistoric Oregon and a bestseller in its day, this regional classic was the first work of fiction by a Northwest writer to feature Native Americans as main characters. The Bridge of the Gods also evokes an extraordinary sense of place, introducing readers to the region’s primal forests, untamed rivers, and volcanic peaks—all while telling a romanticized tale intrinsic to the setting. A new introduction by Stephen L. Harris offers interpretive content and a biography of the author. Frederic Homer Balch (1861–1891) grew up in Goldendale and Lyle, Washington, enamored by prehistoric Indian culture. He sought out Klickitat and Willamette elders, absorbing their stories and customs. 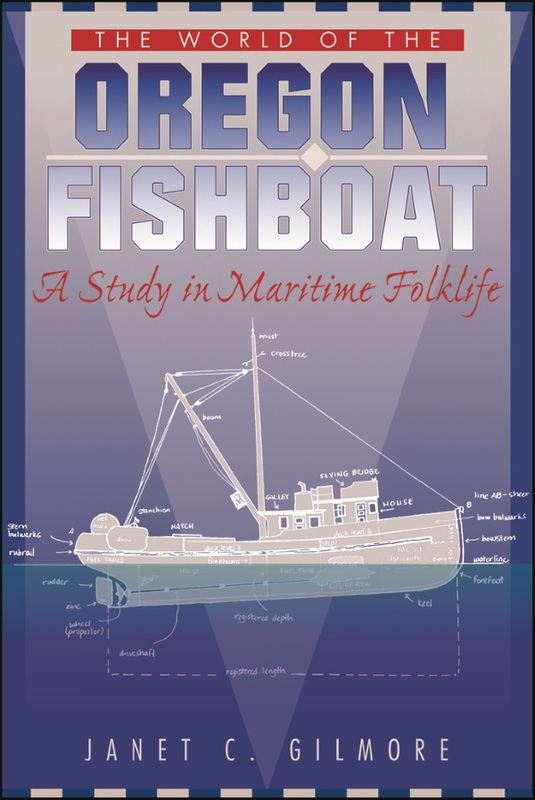 He also learned Chinook and pioneered the use of geomythology, the study of myths with origins in geological phenomena. 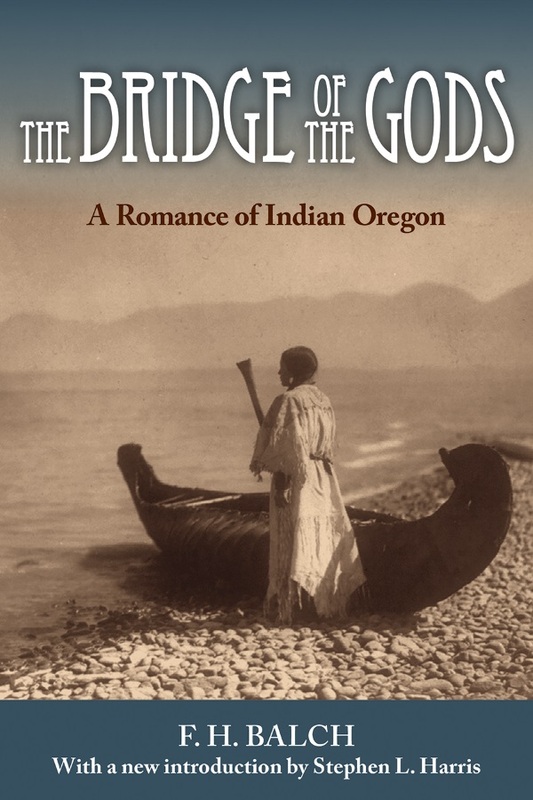 Read the Portland Oregonian article for more on why The Bridge of the Gods is such an important work.